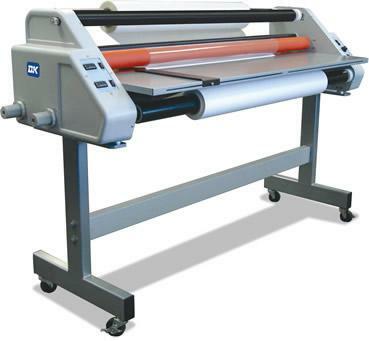 The EXP 62 Plus Laminator offers you the perfect finishing solution for your wide format graphics up to 61" wide. With its easy to use display and versatility of using either pressure sensitive or thermal laminating films, the EXP 62 Plus Laminator is the perfect machine for all your wide format finishing needs. Fast set-up and easy operation.